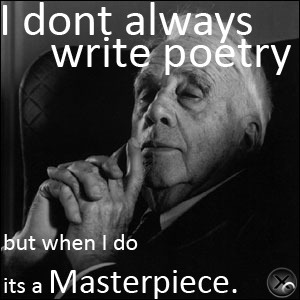 My favorite robert frost sayings! Have a nice day dudes. The gods for murder seemed so content Following!